WriterJJ is an accomplished freelancer at Upwork and spends free time writing informative posts to help other freelancers. 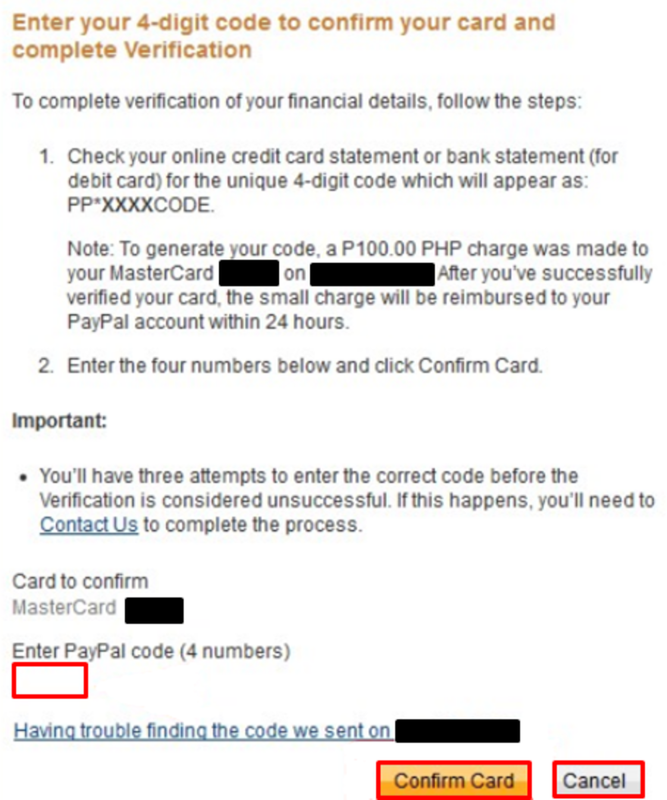 How to verify a PayPal account is a common question asked by many Filipino users. Fortunately, this can easily be accomplished by using GCash and its MasterCard. How important is a PayPal verified status (especially for online freelancers)? Why link GCash with PayPal over any other local Philippines bank? 1. How Important Is Verifying a PayPal Account in the Philippines? Signing up for PayPal is free. Newly created PayPal accounts have "Unverified" status since the identity of the person who created the account is yet to be confirmed. For security reasons, unverified accounts are quite limited and will not be able to use PayPal's full range of functionalities. 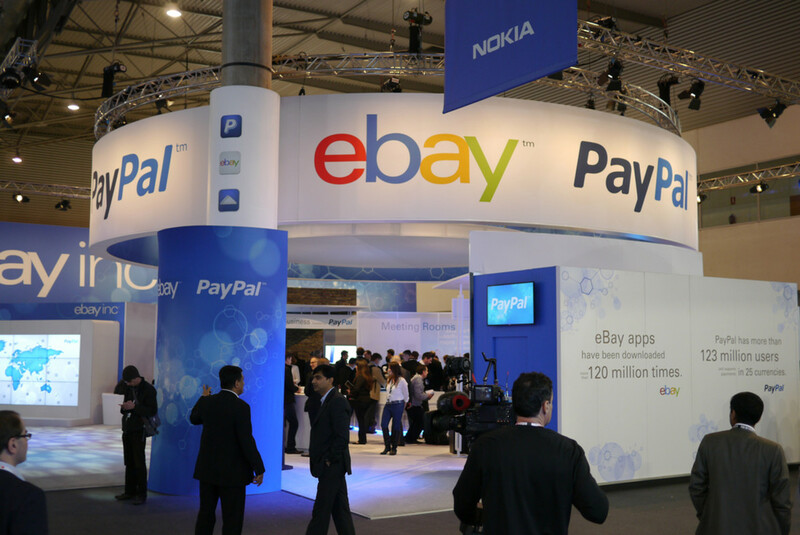 For a little bit of history, shortly after PayPal’s IPO, it was acquired by popular online site eBay to become its default payment system. Through the years, it has extended its service to a point that it is one of the most trusted and reliable online payment processors. This is one of the many reasons why numerous legit paying sites and online merchants choose or partners up with PayPal to handle their payment transactions. Since the company deals with online money exchanges, the need to verify the identity of its members is important for PayPal to maintain the safety of all of its users and merchant partners. Having a verified PayPal account is quite important for online Filipino users as it is one of the most convenient methods to withdraw online earnings (funds) to physical cash through an ATM using a GCash MasterCard. GCash is an innovative virtual wallet originally launched by Globe Telecoms. Being the country’s largest wireless mobile operator, the company did a great job of setting up a mobile wallet linked to its subscribers. Basically, each of Globe’s subscribers is a potential GCash user. An easy to use downloadable mobile app is freely available in both Android and Apple users. With the GCash app, users can track their transactions, make an online bill payment, and so much more. Once you have a GCash account, you are eligible to get a GCash MasterCard. The GCash MasterCard can be used for cashless shopping, ATM withdrawals, and best of all – to verify your unverified PayPal account. Another great reason why apply for GCash is that they have fast turnaround time when withdrawing your PayPal funds. A PayPal to GCash fund transfer is instant compared to the 2 to 4 days wait time when transferring PayPal money to a local bank. Please note that as of posting time, this procedure is only applicable to Globe and TM sims. Simply dial *143# on your mobile device and select GCash from the menu. Once selected, enter the required information. After supplying the necessary details, you will receive a text message confirming your successful GCash registration. If you followed the steps above, you would have successfully registered to GCash. However, you need to verify your GCash account to maximize its benefits which include getting a GCash MasterCard that will be used verify your PayPal account. The process of verifying a GCash account is called KYC (Know Your Customer). This can be done online or offline. 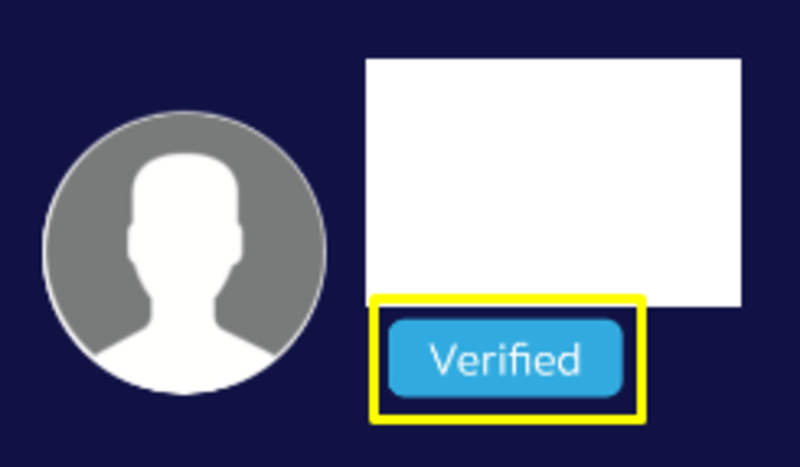 To verify your GCash account online, simply go to the GCash Verification Page, enter the necessary details, and then follow the onscreen instructions. It is also worth noting that it might be more advisable to do the verification offline for an instant KYC and to also apply for the GCash MasterCard. To verify your GCash offline, simply go to your nearest or preferred Globe branch with at least two IDs that will match with the details (name and address) that you have input on the account during the registration process. Tell the Globe personnel or agent that you wish to be KYC’d. Present your IDs, and after the necessary checking of credentials, the staff will take your photo for record purposes. After taking and saving your photo, you will then be informed that you are now KYC’d. Assuming that you are still at the Globe store, inform the Globe staff that you also wish to get a GCash MasterCard and you need it activated. The MasterCard logo signifies that the card can be used at any establishment that accepts MasterCard. 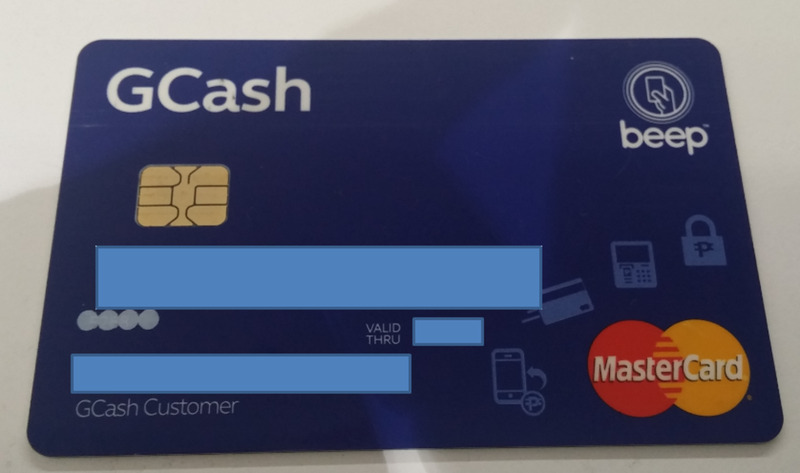 Basically, the card can be used on such merchants but without the worry of overspending since the only available funds in the card is the amount loaded on the GCash wallet. The IDs brought for KYC validation are the same ones to use to apply for the GCash MasterCard. Reminder also please that the MasterCard costs 150 pesos. While waiting for your MasterCard to get activated, you can already fund or deposit 200 pesos to it. Please remember that PayPal will try to deduct or charge a certain amount (usually 100 pesos or its equivalent) on your GCash MasterCard to verify your PayPal account. PayPal does this to check that the card is valid and working. If PayPal is unable to deduct the amount on the card, the account verification process will likely fail since it will entail that the card is bogus or nonexistent. Don’t worry though as this amount will be returned after successful completion of the verification process. If you follow this guide and look again at the list, you’ll notice that you will have finished all the needed prerequisites to link your GCash card with PayPal. Now that were all set, let’s do steps 5 to 7 and have that PayPal account verified. 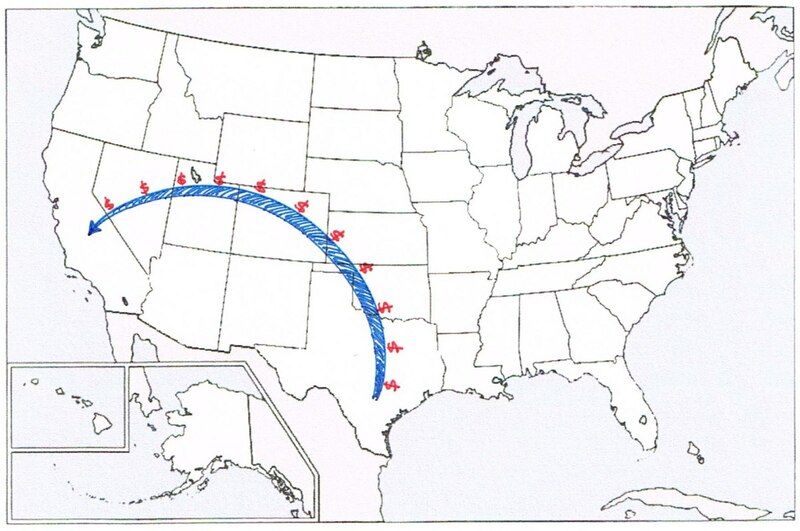 You may refer to the photos below when having difficulty locating certain items of these steps. 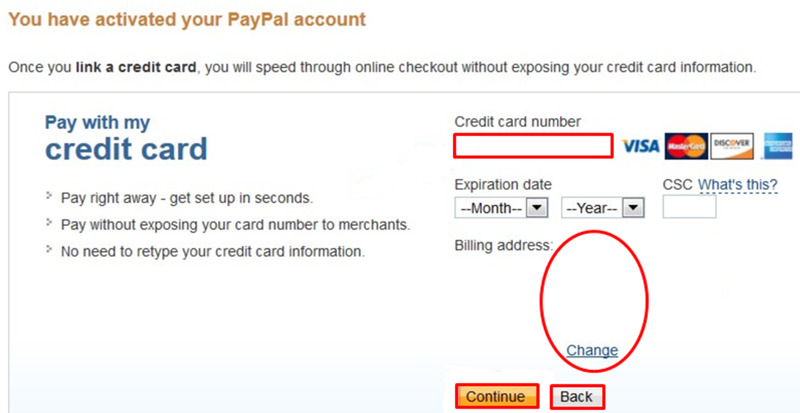 After clicking Continue on the last photo above, PayPal will automatically send a 4-digit code called the EXPUSE code – this code is also commonly known as the PayPal Code. You need to retrieve the EXPUSE code to finalize the verification process. Please refer to the photo below. Since we did not use a credit card to verify the PayPal account, we don't need to look for the Expuse code on the statement. Instead, you can email GCash support to acquire the PayPal code. When sending an email, be reminded of the following essential details. After sending your email, wait for the response from GCash support. They usually have a canned reply indicating that they received your email. The PayPal code is usually included on the bottom portion of their response. Check your SPAM folder as it might have been dumped there by your email system or setting. It has not been 3 days yet. Just to be sure, wait after the third business day to send a follow-up email. Log-in to your PayPal account and return to the “get verified” section. A form will appear asking you to input the code. After supplying the code and clicking on Confirm, your PayPal account status will be changed to Verified. When successful, you should see the congratulatory message below. Your PayPal account is now verified. Don't forget to explore around and see what features are now available to you. That's just about it for this tutorial. 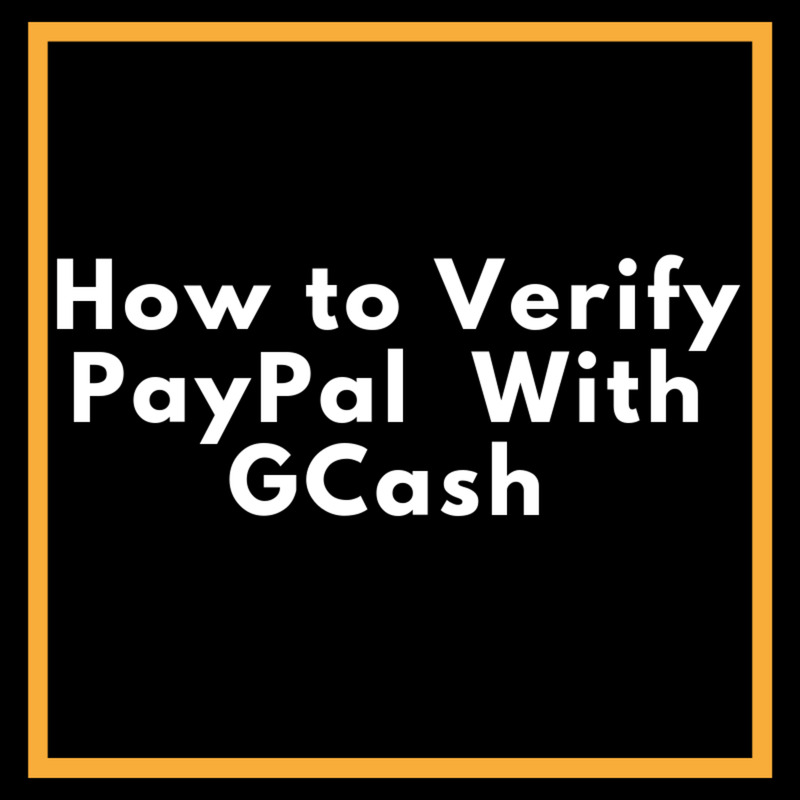 However, if you are looking for other options to verify your PayPal account besides GCash, you will find the following links extremely useful. Bank Wire Transfers or PayPal Money Transfers- Which Fee is Cheaper? Do you mean if funds are transferred to your PayPal account by other members? It's been a long time, but when I was a newbie at PayPal, my relatives sent money to my PayPal account and it reflected instantly. 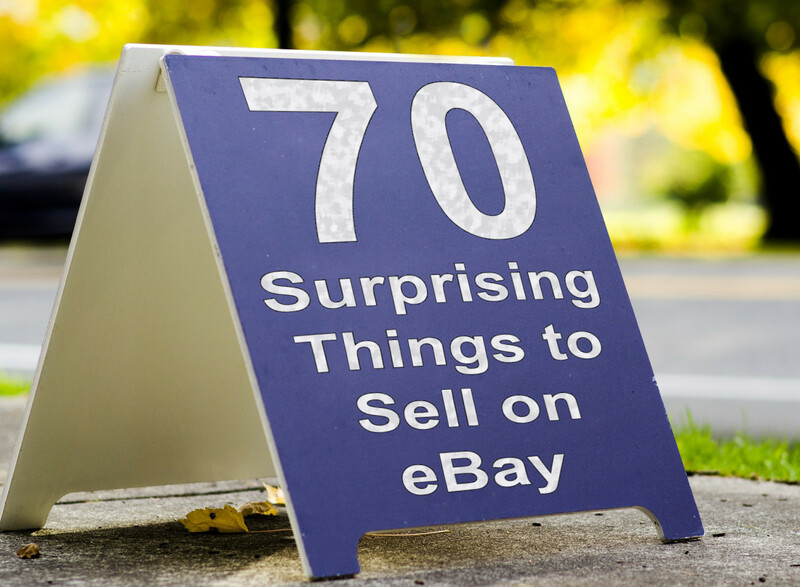 However, when I sold some stuffs at eBay (also many moons ago), there was a holding period too. And this was although I am already a long-time PayPal user, but I guess since I'm a new eBay seller. If I understand correctly, you used the GCash Cash In option to transfer your PayPal funds to GCash. However, was the money reflected on your GCash wallet, but then sent back to PayPal? Or it was unsuccessful at the onset? If it was the former, this is quite strange since the money is already at GCash, and it would take user consent for it to be deducted. Hi! This is to complain about my Paypal account to GCash. One week now I got cash in my cash from my Paypal to GCash but always said by text messaging is Unsuccessful and it was always refunded to PayPal. 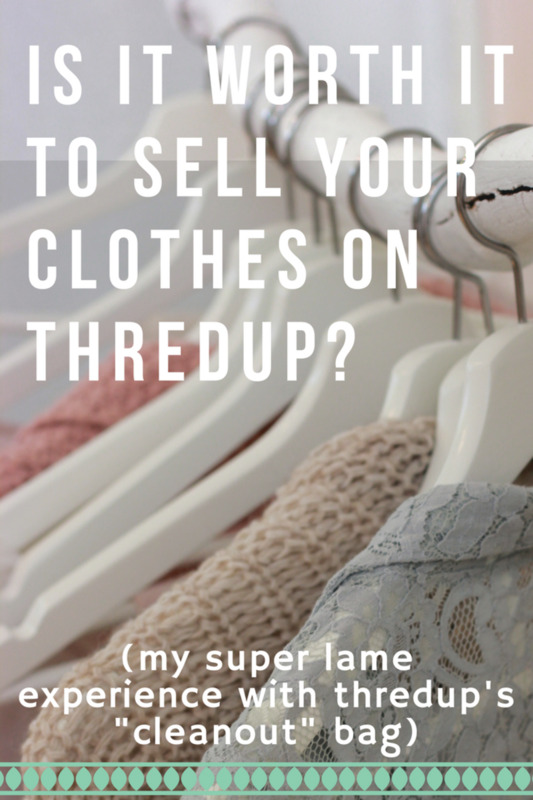 What will I need to do to make my cash in successful? Pls. guide me. Thank you. Hi! I'm new to paypal and have verified my Gcash mastercard on it already. The code was texted to me real time by Gcash and it was successful. However, Will the funds transfered on new accounts on PayPal be on hold for 21 days? How do they send payments for me?, by my email and or Paypal.me link? Thanks! Hi Grace -- it is recommended. Plus, GCash can be used to verify PP accounts. Yup, the UI has changed. Reports has it that it is much easier to navigate using a PC to get verified. Thanks for your helpful article! It's so comprehensive! I tried to transfer my fund from PayPal to Gcash, however I got a message that says 'Preapproved payments has been suspended'. I got confused since I didn't do any configurations both in my PayPal and Gcash account. I already sent Gcash an email about this but to no response until now. I really need to transfer it now but can't reach out to 2882s csr. Will it be alright if I reconnect my PayPal to my Gcash? I am just afraid to do it since I am not sure if it will work. Hi, I have a question. Do I need to get my PayPal account verified first before I can transfer funds from PayPal to Gcash Wallet? Also, PayPal's UI has changed. I can't find the "Get Verified" link on Overview page. Where can I verify my PP account to be able to withdraw/transfer the fundsThanks in advance for your reply. Hi! For the EXPUSE number, is that something the phone rep from gcash can provide? Almost a week? Have you sent a follow-up email and checked your email's spam folder? Our GCash Care team is currently reviewing your concern. We will be in touch with you shortly. For additional comments or information about your ticket, kindly reply to this email. and they usually give 1 response per day. However you guys get your PayPal number now, I don't know. It's been almost a week and I still haven't gotten that elusive EXPUSE number. Is there a fund transfer fee for gcash? Does that 7k below rule apply for it as well?